Journals@KU, an initiative of the KU Libraries, supports the KU community in the publication of scholarly journals online. If you're interested in publishing a new journal, if you'd like to join our KU Editors group, or if you have any questions about our program, please contact Marianne Reed. Our guide for editors, Resources for Editors of Scholarly Journals, is a good starting point for those who are considering starting a journal or who are looking for information about managing an exisitng journal. For those journals on the OJS platform, the Using Open Journal Systems page can be especially helpful. KU Libraries provides journal editors with the technical infrastructure to publish their journals on either of two platforms: KU ScholarWorks, KU's institutional repository, which makes journals visible to a wide audience and assures their long term preservation and Open Journal Systems (OJS), which makes journals visible and assures their preservation, but also supports the entire editorial management workflow, including article submission, multiple rounds of peer-review, and indexing. Starting in 1997, the Merrill Center has published the Merrill Series on the Research Mission of Public Universities. These white papers represent exchanges between faculty and administrators who are committed to nationally-competitive research at their state schools. The IALLT Journal published praxis-oriented research and review articles addressing the interface of technology with language teaching, learning and/or research. Issues in Language Instruction is a peer-reviewed journal for and by university instructors of English to speakers of additional languages (EAL). The mission of the journal is to explore innovation in all kinds of EAL instruction, including English for academic purposes, English for professional purposes, and general ESL at the university level. ILI welcomes all kinds of submissions related to the practice, interpretation, and advancement of our profession. Welcome to Chimères, a journal of French & Francophone Literatures and Cultures. In publication since 1967, the journal is managed by the Graduate Student Organization of the Department of French, Francophone & Italian Studies at the University of Kansas. Chimères accepts the submission of papers which deal with any aspect of French or Francophone literature. Our goal is to contribute to and encourage the expansion of research and scholarship in all fields of Francophone study. This electronic journal focuses on the emerging field of biodiversity informatics: the creation, integration, analysis, and understanding of information regarding biological diversity. Digital Treatiseis an online, subscription-based service that allows users to access the complete content of every previously published volume of the Treatise on Invertebrate Paleontology. Offered as an annual subscription to libraries and universities, a subscription to Digital Treatise grants access for all users within an institution’s IP range to searchable PDF files of all 53 published volumes of the Treatise on Invertebrate Paleontology. Volumes can be downloaded in their entirety or as individual chapters. The Journal of Melittology is an international, open access journal that seeks to rapidly disseminate the results of research conducted on bees (Apoidea: Anthophila) in their broadest sense. Our mission is to promote the understanding and conservation of wild and managed bees and to facilitate communication and collaboration among researchers and the public worldwide. The journal encourages submissions in any area of melittology, particularly works on non-Apis bees. Each article receives a DOI. All nomenclatural articles are registered in ZooBank and conform to the latest standards of the International Code of Zoological Nomenclature, and the journal is archived in PORTICO (www.portico.org). The Journal is best viewed in FireFox or Chrome, and is indexed in Google Scholar and CAB International. NOTES: The maximum size of papers processed via the normal means is presently 38 printed pages. Larger works are now possible but will take considerably longer time to process by our volunteer staff and so will experience longer turn-around times. Please check out our Announcements page for further information. —The Management. 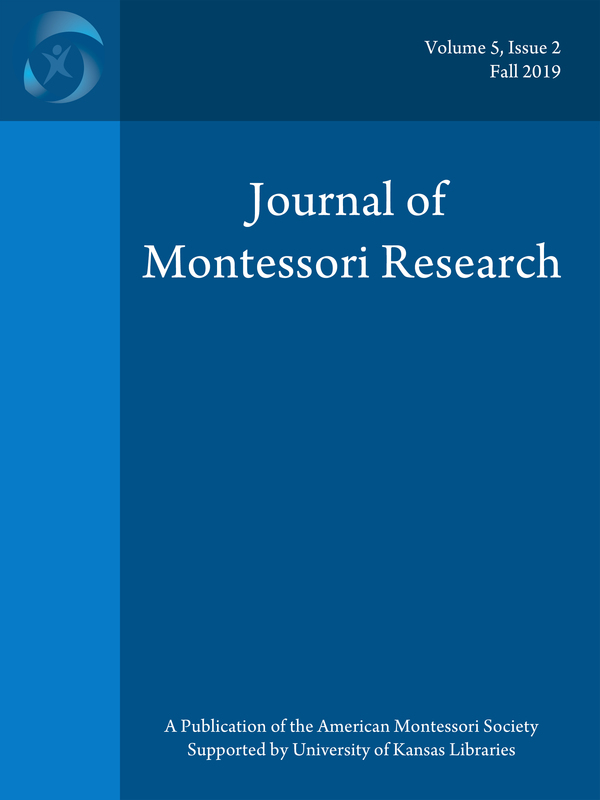 The Journal of Montessori Research advances knowledge of Montessori education through both empirical research studies and critical reviews of the literature available in an open access forum. Latin American Theatre Review (LATR) is published twice per year by KU’s Department of Spanish and Portuguese. Founded in 1967, LATR covers all aspects of Latin@ and Latin American theatre and performance and has grown to be one of the premiere scholarly journals in its field. This electronic edition provides free access to the back issues of the journal, which includes over 1,000 scholarly articles, news items, theater schedules and book and performance reviews. The most recent 5 years are available only through a print subscription or an institutional subscription to Project Muse. Treatise Online publishes chapters prepared for parts of the Treatise on Invertebrate Paleontology as they are ready, rather than waiting for an entire hard copy Treatise to be printed. Chapters from the following Treatise parts are completed or in preparation: Part E (hypercalcified sponges), Part F (Cnidaria), Part G (bryozoans), Part L (ammonoids), Part M (coleiods), Part N (bivalves), Part P (chelicerates), Part R (decapods), Part T (crinoids), Part V (graptolithines). Printing of the hard copy Treatise volumes will continue as usual, with the opportunity for updating chapters published in Treatise Online before going to press. 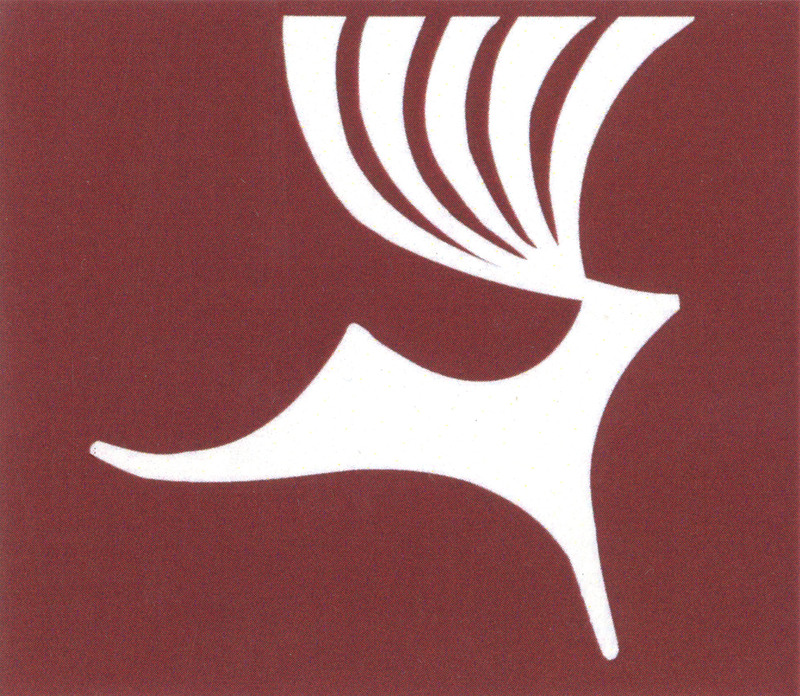 The Journal of Dramatic Theory and Criticism (JDTC) was founded in 1986 at the University of Kansas and publishes full-length articles that contribute to the varied conversations in dramatic theory and criticism, explore the relationship between theory and theatre practice, and/or examine recent scholarship by a single author. The JDTC is published twice each year by the Department of Theatre & Dance with support from the College of Liberal Arts and Sciences. This electronic edition provides free access to the back issues of the journal. All issues published after 2011 are available via print subscription and online through Project Muse. Focus on Exceptional Children (FOEC) represents a unique opportunity for professionals concerned with the education of infants, toddlers, children, and youth with dis/abilities to publish on topics that warrant extensive discussion in the literature and are of critical importance to advancing the field.